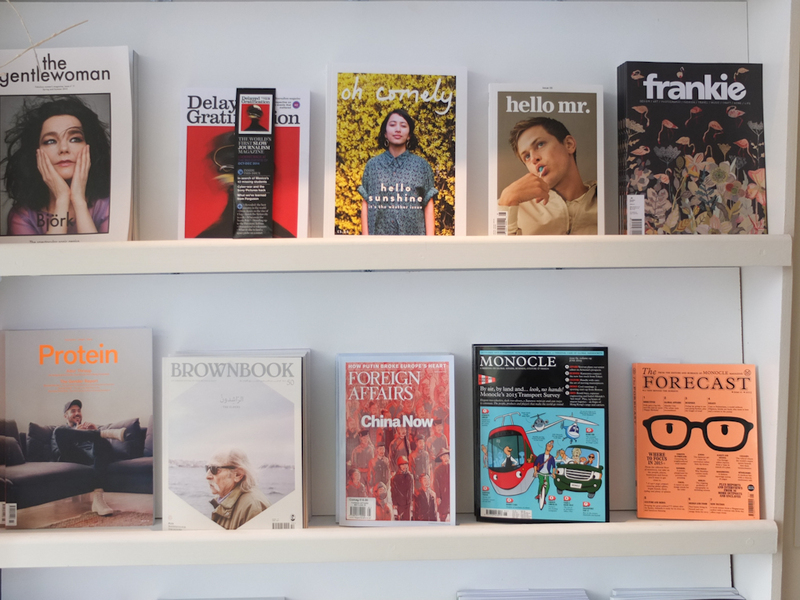 The magazine love continues, guys…. 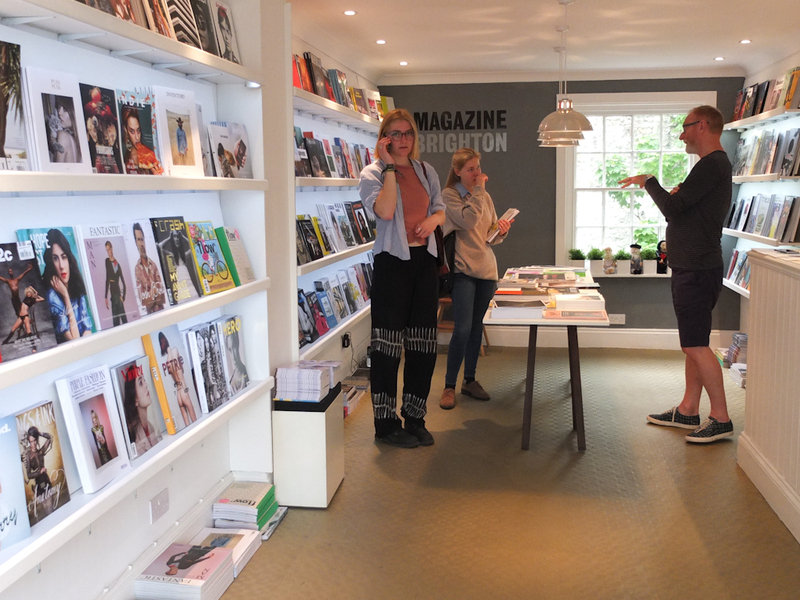 A trip to Brighton last weekend wouldn’t have been complete without visiting Magazine Brighton, a new shop on Trafalgar Street selling independent magazines and journals, an absolute treasure trove of beautiful print! 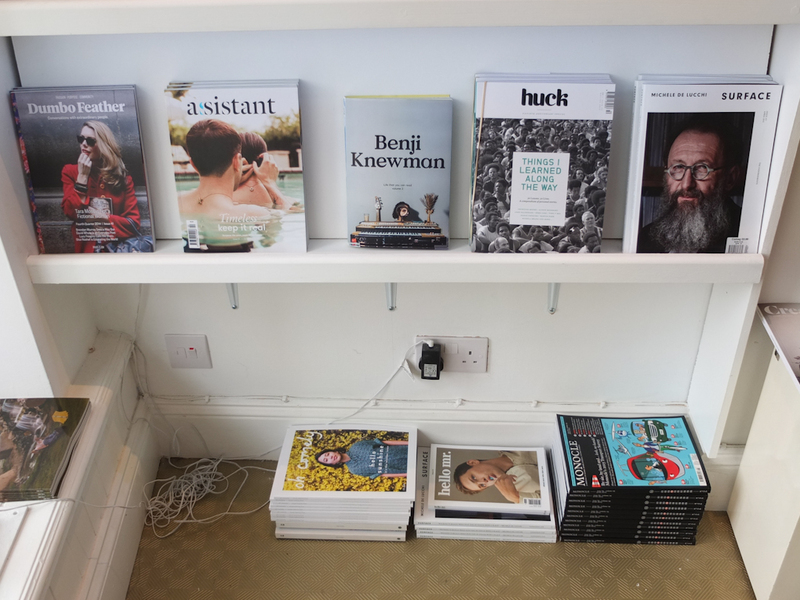 Set up late last year, I’ve been following Magazine Brighton’s Instagram account and lusting over all the pictures of just delivered beautiful magazines that I want to read. It was great to go in for a browse and speak to the owner, a lovely man who was so passionate about print media and collaborative creativity. 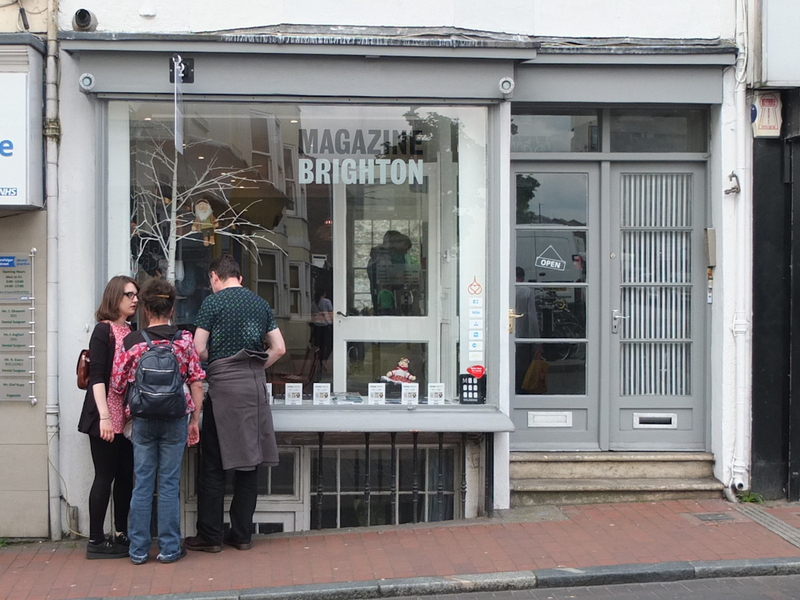 He sees Magazine Brighton as hopefully being instrumental to helping kick start a resurgence of appreciation for independent magazines in the south east. Despite how digitalised our lives have become, vinyl record has gone though a real comeback in last few years, and there’s no reason to think that print can’t do the same. With so many gorgeous, well crafted magazines on offer I wanted to buy nearly all of them, so was proud that I only came out with two: the second issue of Lodestars Anthology and Majestic Disorder. As I said back in my Lifestyle magazines for the creative minded post, I’m going to keep magazine reviews as a regular feature, so keep an eye out for a review post about what I bought in the next few weeks!